OPEN HOUSE CANCELLED. Lake Community! 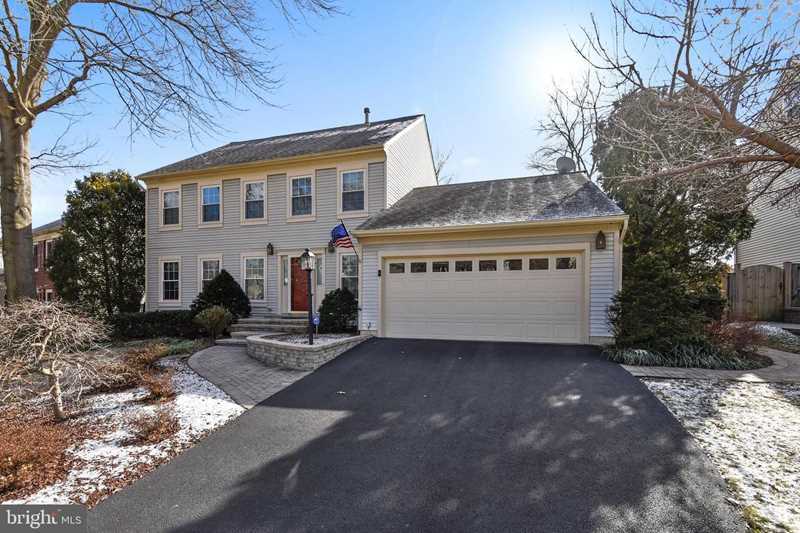 Meticulously maintained 4BR colonial. Beautifully updated kitchen and baths, rich wide-plank hardwoods, thermal replacement windows, walk-in closets, stainless appliances, family room with gas fireplace & built-ins, home office, 1/2 high basement for storage, level fenced back yard, sprinkler system, large deck. SchoolsClick map icons below to view information for schools near 5209 Calabria Ct Alexandria, VA 22315. Home for sale at 5209 Calabria Ct Alexandria, VA 22315. Description: The home at 5209 Calabria Ct Alexandria, VA 22315 with the MLS Number VAFX867672 is currently listed at $680,000 and has been on the Alexandria market for 76 days. You are viewing the MLS property details of the home for sale at 5209 Calabria Ct Alexandria, VA 22315, which is located in the Lake Devereux subdivision, includes 4 bedrooms and 4 bathrooms, and has approximately 2673 sq.ft. of living area.